Welcome to the”medical”page. 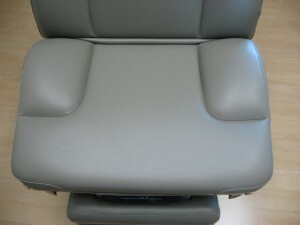 We offer on-site re-upholstery service for medical exam tables, podiatry chairs, dermatology, rehab equipment, optometry chairs, plastic surgery chairs and any other “specialty” chairs or tables you can think of. 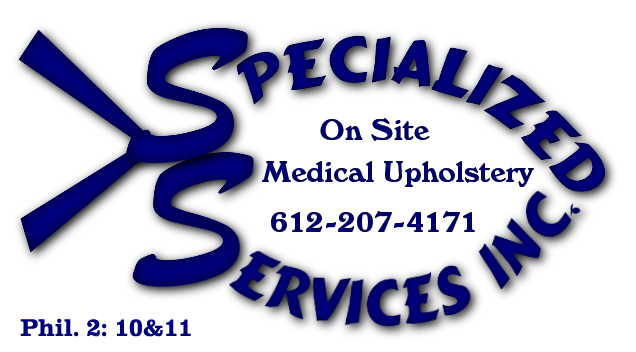 Some of the customers I currently serve and have served are Fairview Health system Hospitals and clinics, Health Partners, Physicans neck and back clinics, P.T.O.S.I. , H.C.M.C. clinics and many more. We use the same quality materials as the factory, and some that are better. We can match all factory colors, and get the same materials they use. We have recovered most models that are out there. Rest assured we will do a professional job for you guaranteed. Give us a call for a free estimate, or for a referral. Thank you for your time.